Money can't buy you class — but it can buy you Luann de Lesseps' favorite beauty staples. The "Real Housewives of New York City" star told TODAY Style which products she thinks are fit for a countess, in honor of the Bravo hit's 10th season premiere last week. 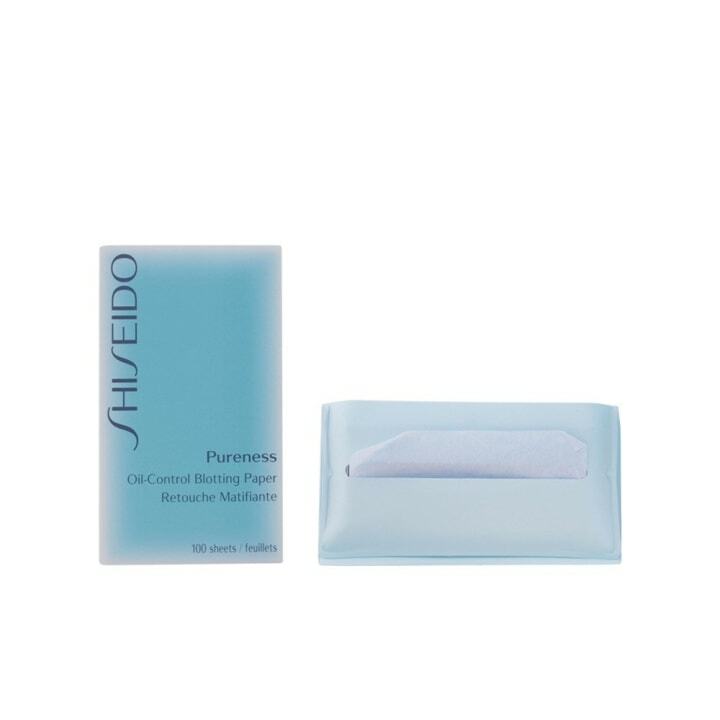 Clarins self-tanner and Smashbox primer are two of de Lesseps' must-haves, as is Shiseido blotting paper. "I live on that because I have oily skin, the T-zone," she said. "It just keeps me looking fresh." She added, "I love my P50. It’s a toner. A lot of people don’t know about it, but what it does is on a daily basis kind of removes dead skin cells so that you’re starting with a clean slate every day. And it’s just really great for your skin, and then you moisturize after that. I used a couple different moisturizers. 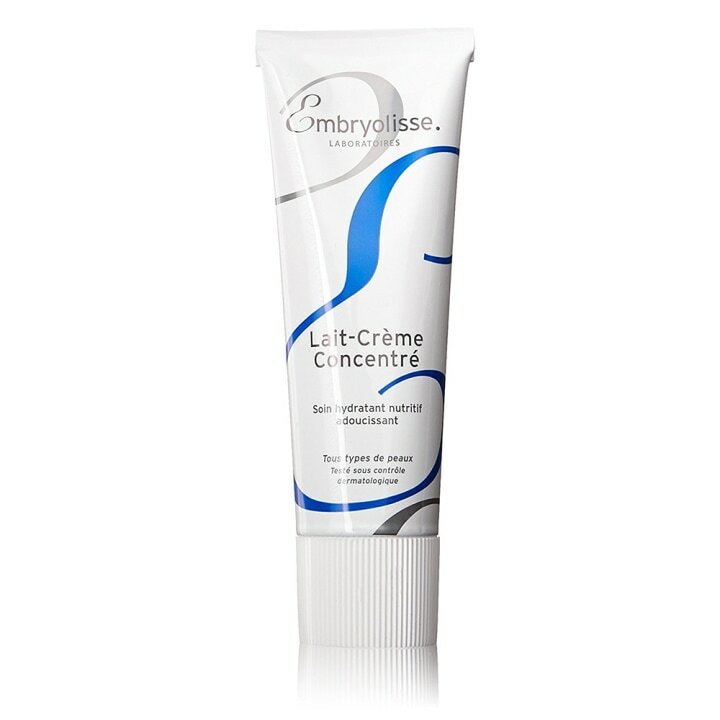 I use Clarins; I use Embryolisse." 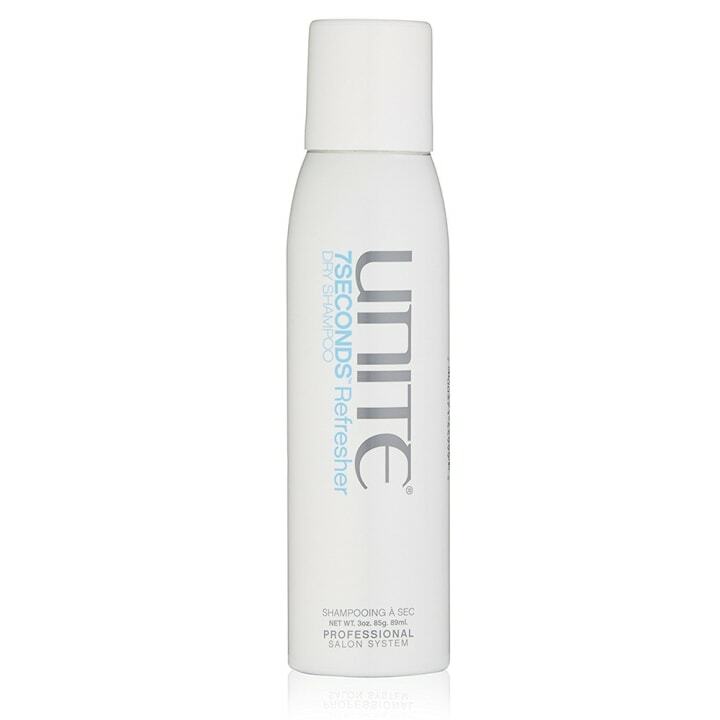 To care for her brunette locks, de Lesseps says, "I love my Unite dry shampoo." "You shouldn’t wash your hair too much, and dry shampoo is a really best kept secret," de Lesseps adds. "It really is. You know, I do color so I don't want to wash my color out, so I try to shampoo my hair much less. My son actually inspired me. He said, 'Mom, why do you wash your hair so often? It’s not good for you.'" De Lesseps also has a few recommendations for drugstore beauty buys. "Neutrogena makeup remover — that’s one of my favorites," she said. 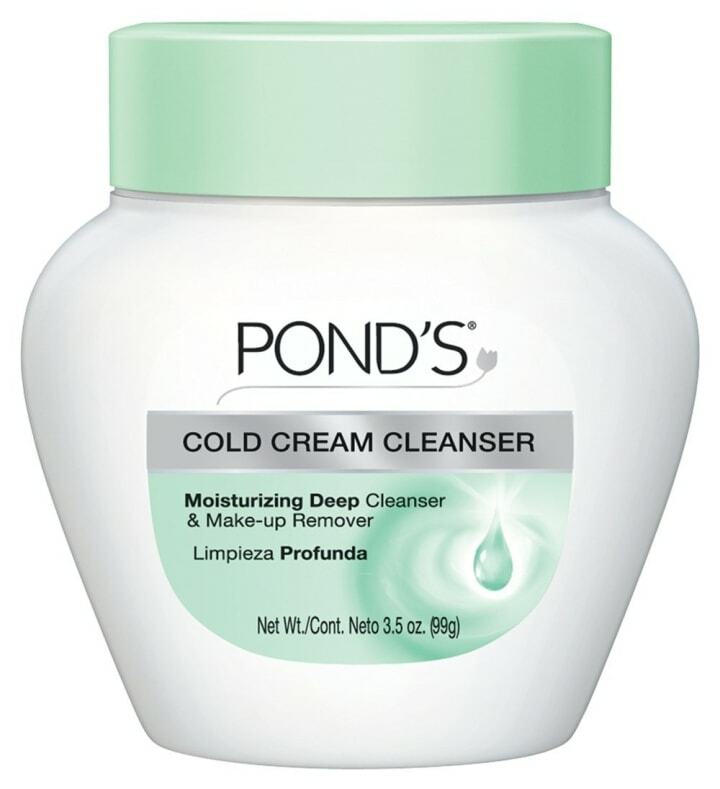 "And Pond's cold cream. My mother used it forever. She’s 89 and she doesn’t have a wrinkle on her forehead. First of all, she’s a freak of nature. They don’t make people like that anymore. She’s never had a facial." Fellow "Real Housewives of New York City" cast member Bethenny Frankel also shared some of her beauty secrets with us. "I love Kate Somerville, across the board. 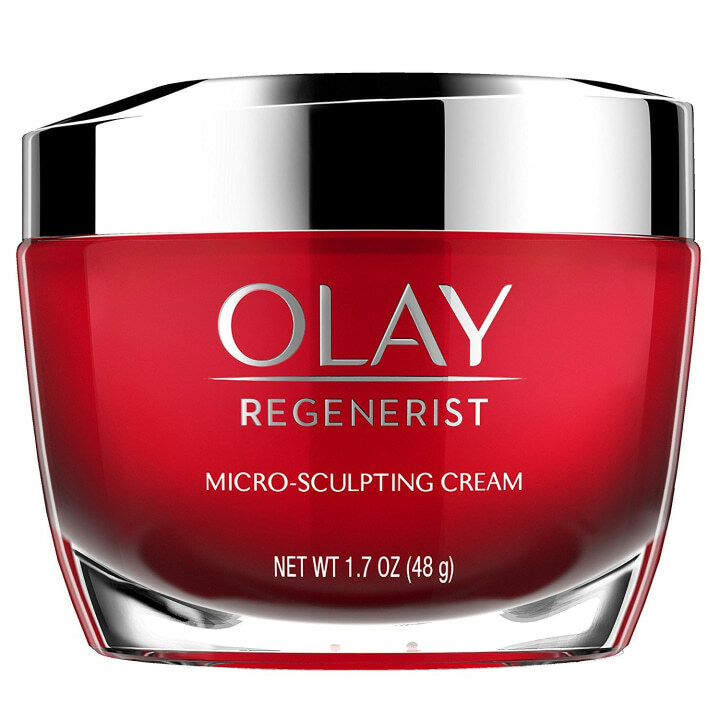 I think she has amazing serums, and her Quench is the best," said Frankel, adding that Regenerist by Olay is her drugstore go-to. As for makeup, "I like Too Faced, because it’s whimsical and fun, and you get the best colors," she said. And hair? "I like Serge Normant and Oscar Blandi," she said. "The Serge Normant hairspray smells beautiful." "The Real Housewives of New York City" airs Wednesday at 9 p.m. on Bravo.